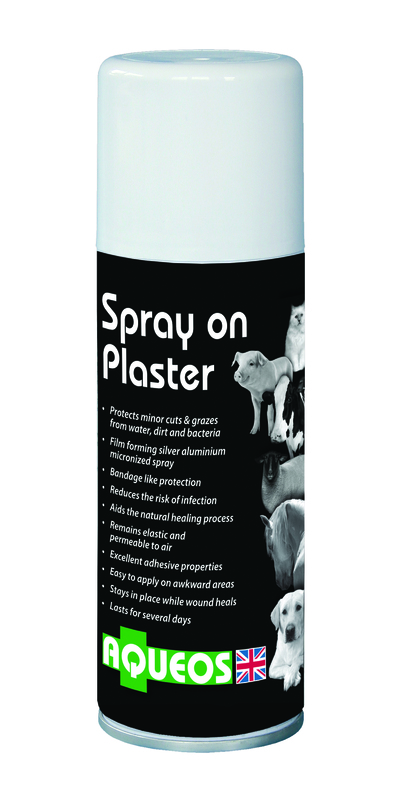 Will protect horses from mud fever, ideal for post-castration or post de-horning, good all round product for smallholders. Perfect for areas that are impossible to bandage, keeps wounds clean and doesn't just rub straight off. I first used it to treat fly damage on my horse last the summer, he was able to stay turned out as it was covered and it also cleared up quickly. I highly recommend this product as a first aid must have! ProTrainings is rated 4.6 out of 5 based on 31777 ratings.